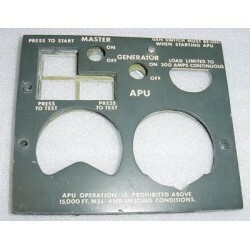 Falcon 20 Aircraft APU Control Panel EL Lightplate. Backplate is also included. 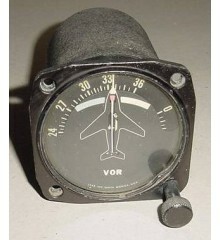 It is a non-working panel sold for display only, as is.